Razor bumps, ingrown hairs and cuts. 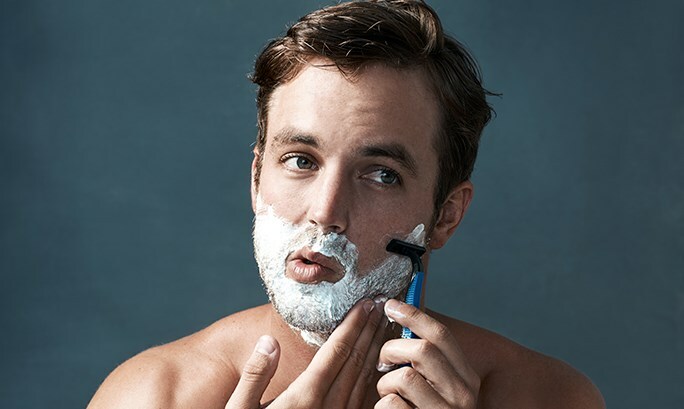 When it comes to shaving, it’s easy to make mistakes and end up with a rough look. So, take the time to learn how to avoid the five most common ones. Your face will thank you! Rushing a shave or putting a razor to dry skin is destined to damage your face. Make sure you take your time – preferably after a shower when the pores are open and the skin is softer. Always use a decent amount of shaving foam to make the razor glide better. Do you tend to get ingrown hairs after shaving? Your technique might be to blame! It’s not uncommon to think that one should shave against the grain, but it’s always best to shave in the same direction as your hair grows. It reduces the risk of cuts and skin irritation. Ever go from the neck to your cheek in one go? Please stop! Long strokes can build up product and hair in the blade, which leads to bad results. Use short strokes and wash the razor after every swipe. Shaving removes dead skin from your face, leaving it susceptible to bacteria and dryness. 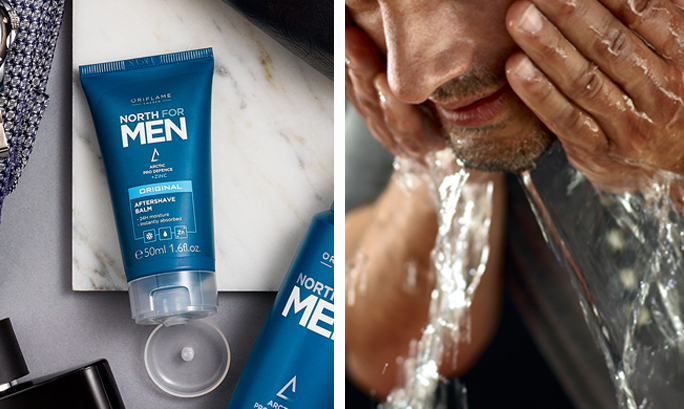 Always wash your face with warm water after a shave, then moisturise with an after-shave balm and day cream. Hydration is key! Old razor blades build up bacteria and even mold(!) after too many uses. So, don’t be stingy and cheat yourself from a fresh blade. Make sure you change disposable razors weekly. ‹ ENJOY THE BEST OF SUMMER AND GET READY FOR WINTER!